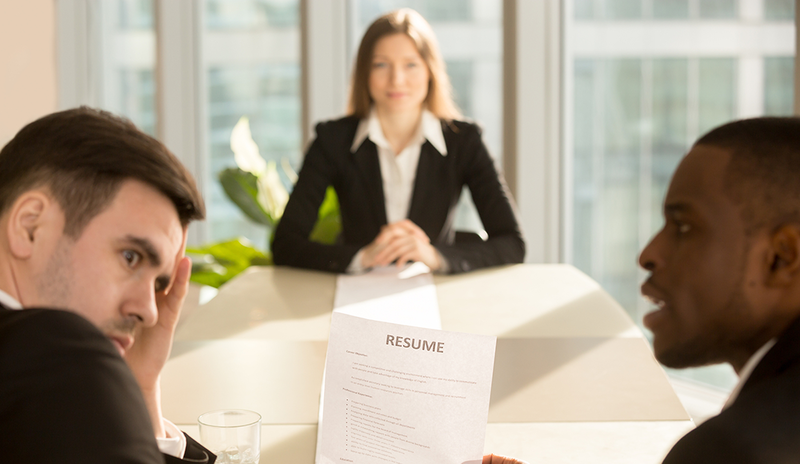 Don’t Make These Cringe-Worthy Interview Mistakes! Summer is officially here! If you’re like us, your steps are lighter, your mood is better, and even Monday mornings seem just a little more pleasant. You probably also care a little less about the small things. But you know who hasn’t stopped caring about the little things? The interviewer you’ll be meeting at your next job interview. It’s easy to throw your cares away, but don’t make careless mistakes that could negatively sway the way an interviewer sees you!